What it is: Cooling, revitalizing, under eye gels. 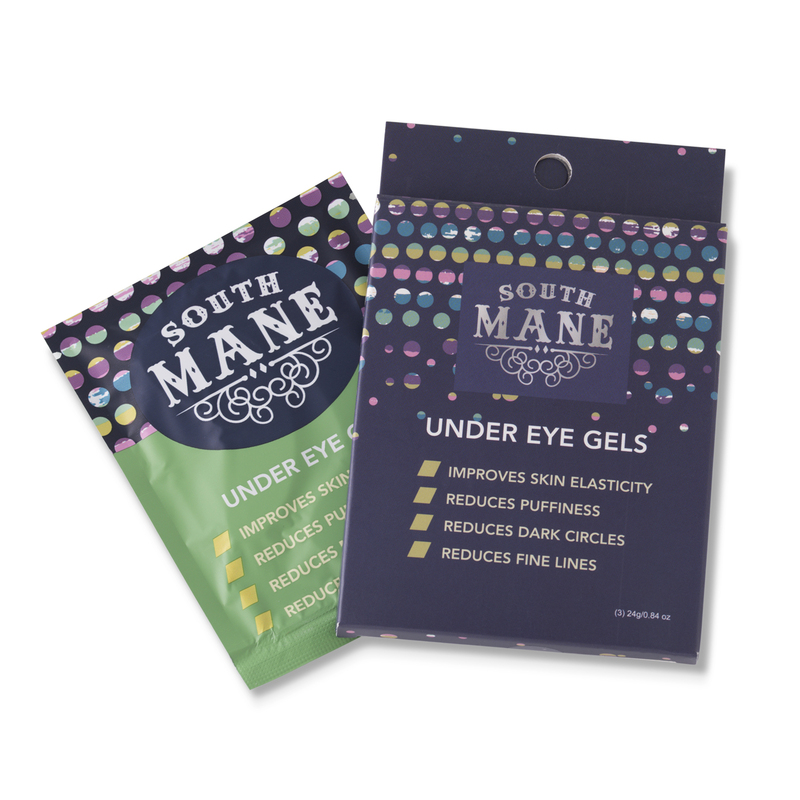 This product comes in individual packs or 3-pack of eye gels. How to use: Place one gel under each eye following the contour of your cheekbone, let sit for 15-20 minutes and then remove.